We understand you have many options when it comes to choosing your path to business ownership. 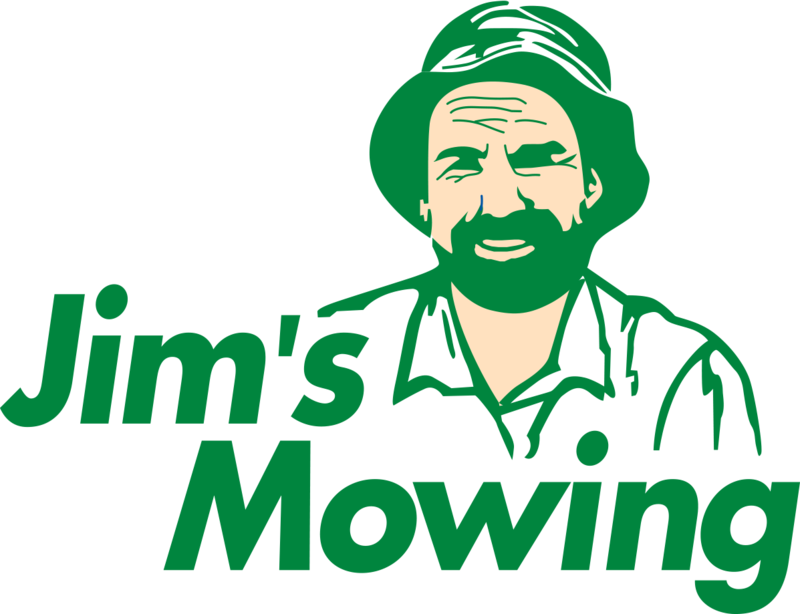 We honestly believe that Jim's Mowing has the absolute best systems to help you reach your financial, professional, and personal goals. I was 30 years old and a self-confessed failure. I had failed in my academic career, my business had failed, I lost my house and had a $30,000 debt. The only possessions of any value I had left was my Kingswood (by now rather battered), a small trailer, and a mower and brush cutter on their last legs. Obviously I had no talent for business and probably not much for anything else either..
My start up capital was $24. Consisting of $4 in Letraset from the local newsagent, and $20 for a short run of leaflets. Felicity and I spent the next few days pushing the leaflets into letter boxes. Then we waited for the phone to ring.